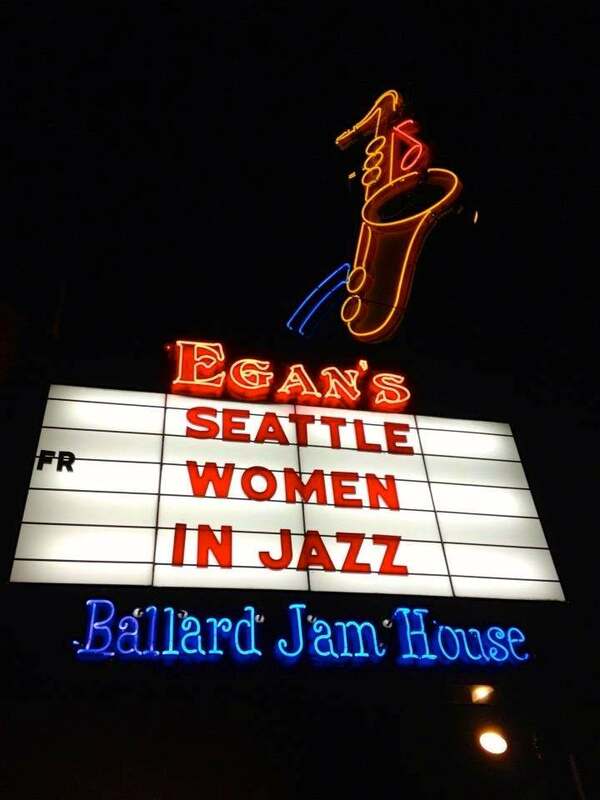 206-789-1621 The Seattle Women in Jazz Festival, the first festival of its kind locally, highlights some of Seattle's best jazz bands, led and/or comprised of women. The festival also works to engage youth in the art of Jazz and to reach out to potential audience members who may not have previously attended a jazz concert. 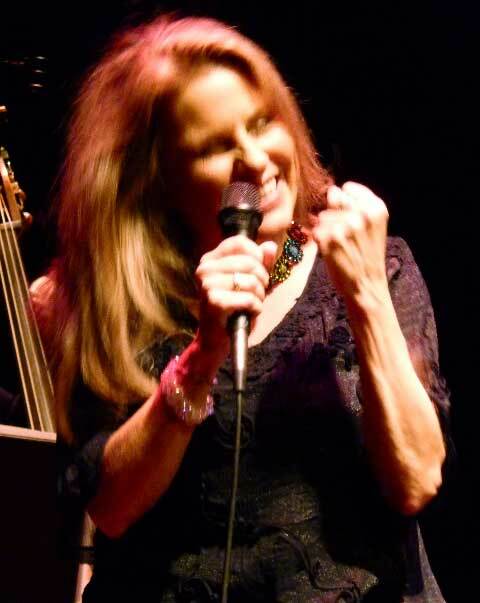 Nancy appeared on Saturday as part of the Festival at Egan's Ballard Jam House. 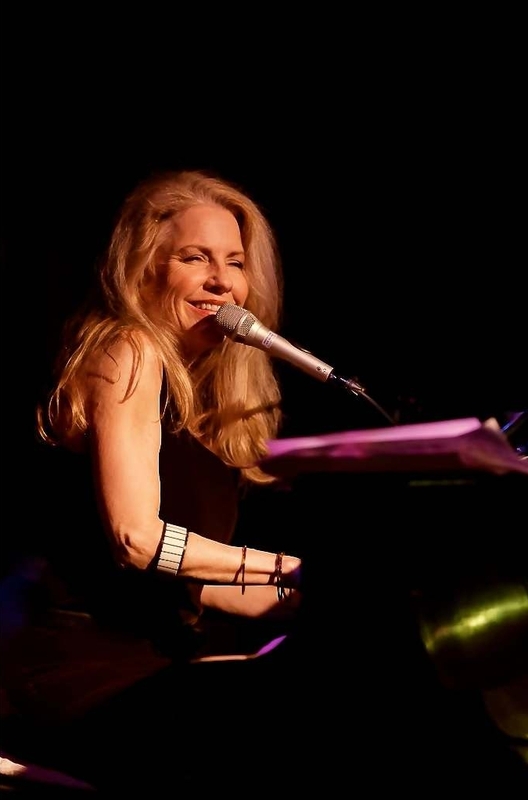 Always a sell-out favorite, vibrant and versatile Jazz Vocalist/Pianist, Nancy Nolan, once again brings her mined musical treasures to the WICA stage with a stellar group of seasoned musicians "in consort" to make magic. 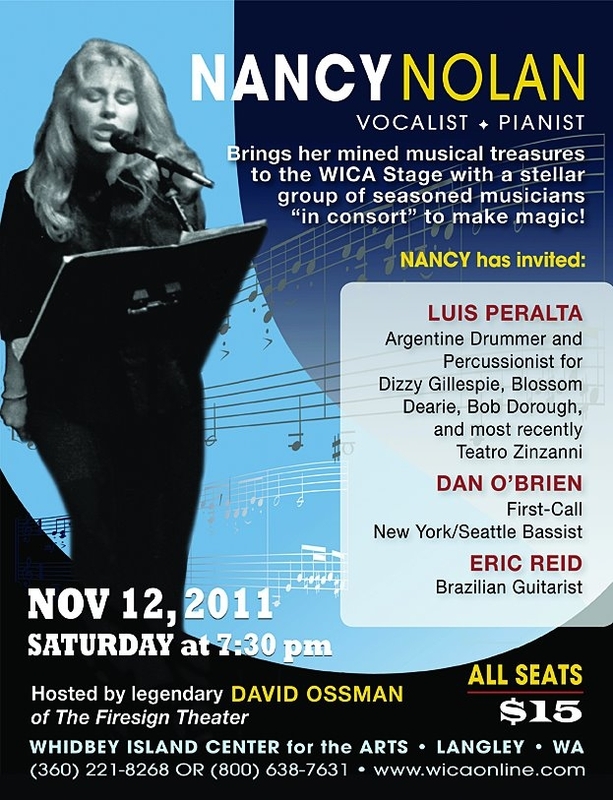 Nancy has invited Luis Peralta: Argentine drummer/percussionist for Dizzy Gillespie, Blossom Dearie, Bob Dorough and most recently, Teatro Zinzanni; along with first-call New York/Seattle Bassist, Dan O'Brien; Brazilian guitarist, Eric Reid and a few local luminary surprises as well! Hosted by legendary, David Ossman of The Firesign Theater. An evening not to be missed! 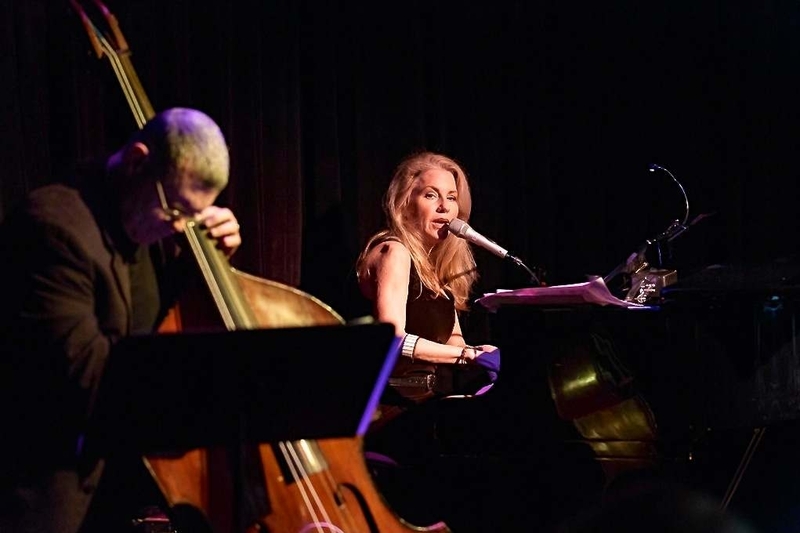 Click HERE for the South Whidbey Record's review of this concert. n.b. Be sure to refresh your browser to ensure that you have the latest page content. Copyright © 2011 by Nancy Nolan. All rights reserved.